Professor Dr. Georgi Tchernev graduated his medical education in 2001 at the American University “Benjamin Franklin” in West Berlin. Afterwards he applied and was approved as a PhD student in the Department of Dermatology, Venereology and Allergology at the “Benjamin Franklin” University of Medicine in West Berlin. During this time he also worked as a resident – dermatologist at the clinic. From 2004 to early 2006, he is specializing in the Departments of Dermatology, Venereology, Allergology and Immunology at the Municipal Hospital Dessau, an academic Teaching Hospital of the “Martin Luther” University in Halle-Wittenberg, Germany. 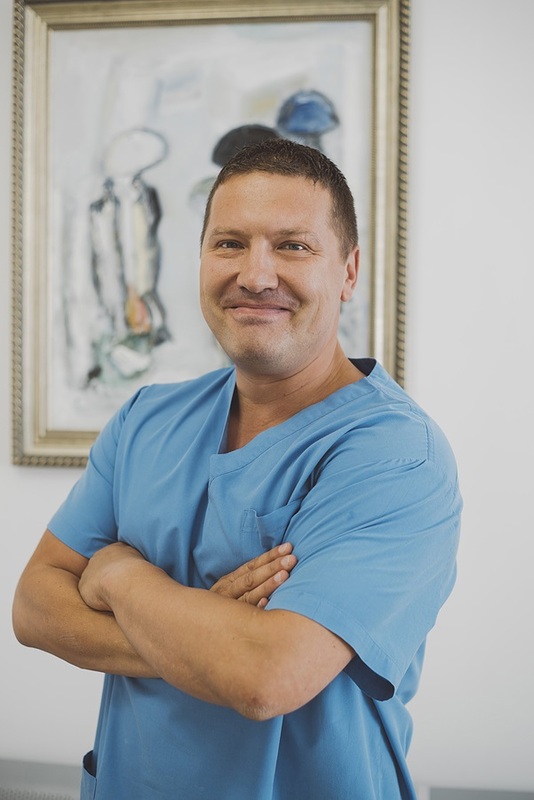 Dr Tchernev received his PhD in 2007 in the field of dermatological oncology at the Department of Dermatology and Venereology in “Aleksandrovska” Hospital and continues its specialization in the Departments of Dermatology, Allergy, Venereology, and Pediatric Pulmonology at Kuehlungsborn, Germany. Acquires specialty in Dermatology and Venereology in 2008. From 2008 to 2010 Dr. Tchernev actively worked to create and consolidate the Polyclinic in Dermatology and Dermatologic Surgery in Kirchheim, Germany. 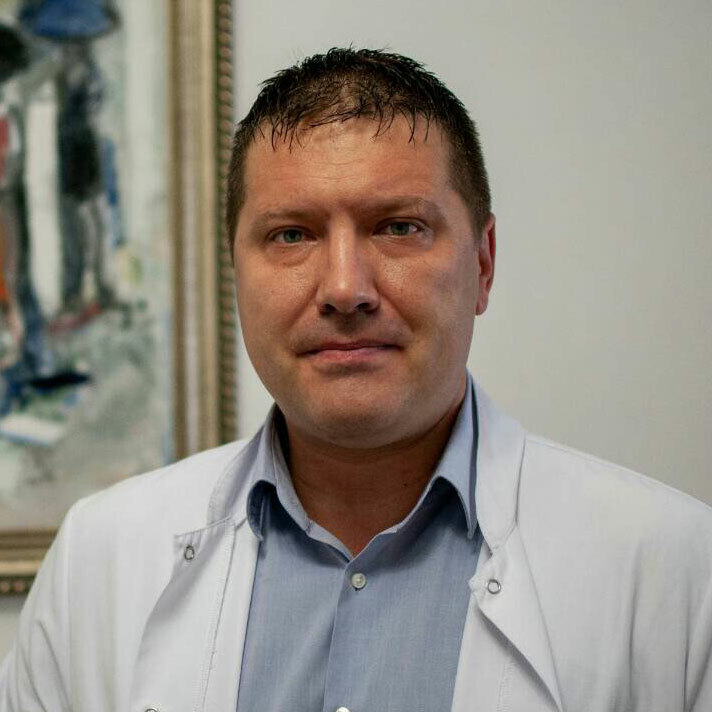 ​After a competition in 2010 Dr. Tchernev received the academic degree “Associate Professor” of Dermatology and Venereology at the Faculty of Medicine at the Thracian University’s Department of Dermatology and Venereology in Stara Zagora, Bulgaria. From 2011-2016, he was an Associate Professor of Dermatology and Venereology at the Polyclinic of University Hospital “Lozenetz” – An Academic Teaching Hospital of “St. Kliment Ohridski ” University in Sofia, Bulgaria. The private Dermatology Clinic ONKODERMA was established in 2013 with a focus in dermatologic surgery and dermatologic oncology; infectious diseases; immunological and genodermatoses; rare and difficult to diagnose dermatological diseases, located in the heart of the city on “Skobelev” bul. №26, in the area of the so-called ” five corners “. Within the framework of interdisciplinary international collaboration, Assoc Prof Georgi Tchernev was elected officially Professor under contract at the G.Marconi University in Rome for the academic year 2015-2016. From March 2016 Georgi Tchernev was officially elected as Full Professor and Head of Department of Dermatology, Venereology and Dermatologic Surgery at the Medical Institute of the Ministry of Interior (MVR Sofia), Bulgaria. His interests are focused in the field of dermatologic surgery, cutaneous oncology, bullous and lichenoid dermatoses, sarcoidosis and dermatologic immunology.